Kardashian Glow NATURALLY DARK BRONZER -10.0 oz. 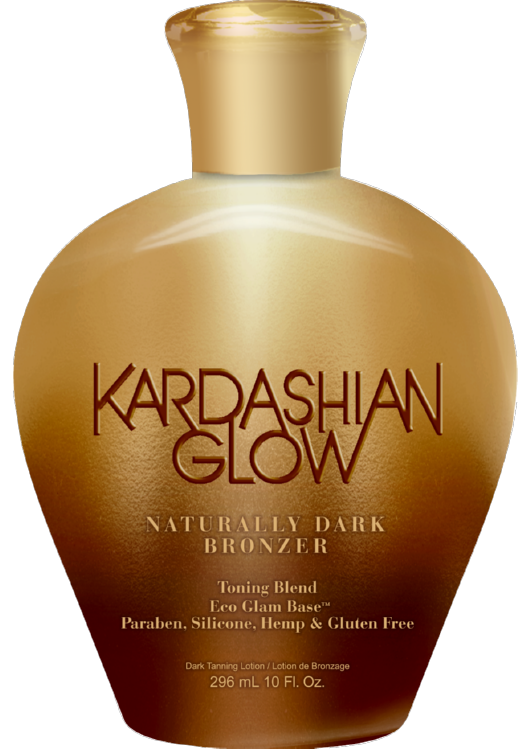 Home/Clearance - Sale/Kardashian Glow NATURALLY DARK BRONZER -10.0 oz. Kardashian Glow Naturally Dark Bronzer is no longer made and is Impossible to find. Tingle FREE Naturally Dark Bronzer Indoor Tanning Bed Lotion. Natural Bronzers combination of fava bean, babchi, and caramel to provide streak-free color without the use of DHA. Improve skin's appearance with an abundance of Vitamin C and antioxidants found in the Toning Blend. Eco Glam Base is free of Parabens, Hemp, Gluten, Aloe, Silicone, and Sulfates. Save 65% INSANELY BLACK by Millennium 60 X Tingle Lotion -13.5 oz. Save 62% SOLID BLACK by Millennium 100 X Tanning Bed Lotion - 13.5 oz. Save 49% Ultimate DRIVEN TO DARKNESS 100 X Bronzer -11.0 oz. Save 50% Ultimate SUNS N ROSES 200 X Fast Acting Bronzer -11.0 oz.